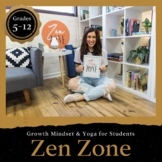 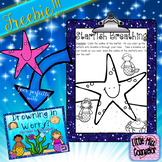 4.0 "I love this resource! 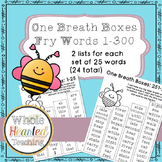 My students love them too! 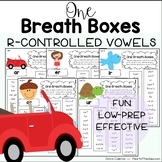 I work with reading intervention groups and these lists really motivate my students to practice. 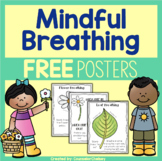 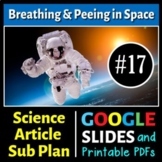 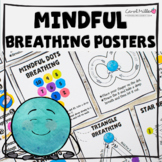 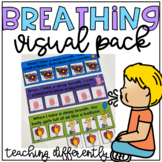 They are fun to use and I also give a piece of bubble gum when students pass their lists since the picture looks like the kids are blowing a bubble! 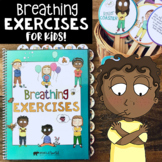 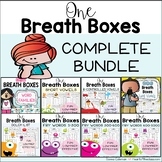 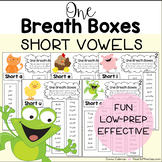 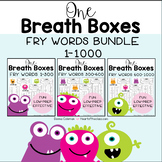 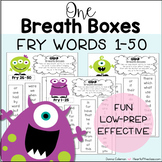 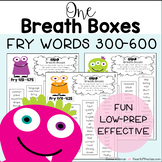 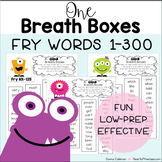 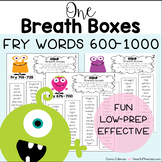 Fry Words 300-600: These One Breath Boxes are a simple and fun way for students to develop sight word fluency.Here's how they work: the student takes one deep breath and tries to read all of the words in a box. 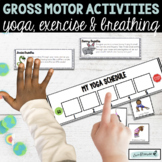 Once a student masters a set, they move on to the next one - they move at their own pace.